Blackburn was once described as one of the most segregated towns in Britain by the author of a report on riots across northern England. 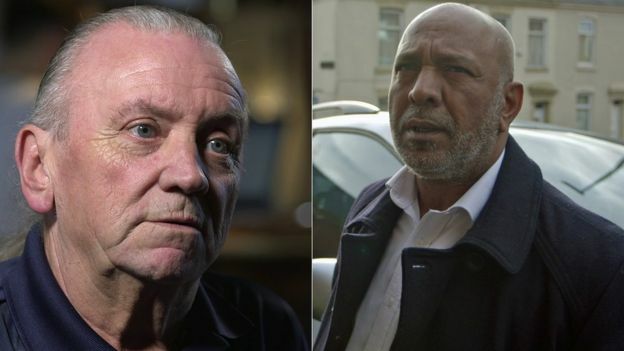 In 2007, Panorama found Blackburn’s Muslim Asian and white communities were living worlds apart. Ten years on, has anything changed? …Mr Goodliffe now works as a delivery driver and only visits the predominantly Asian parts of town in his job. Mr Nawaz still works as a minicab driver and only ventures into the mostly white parts of Blackburn when working. Mr Goodliffe lives in the Mill Hill area – still almost exclusively white – and speaks of how segregation is being driven by fears that have only worsened in the last decade.